This pale blue grey takes its name from the soft natural light that often pours through ceiling skylights. 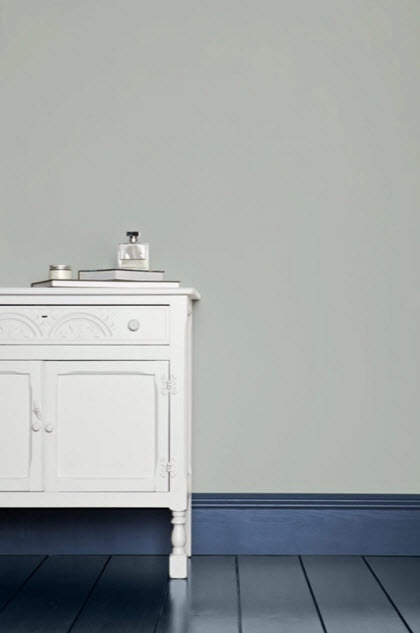 However, it is less reflective than Borrowed Light, reading as a definite cool blue when used in small spaces but becoming paler and greyer when used in larger areas. We stock sample pots and gallon size of Skylight No. 205 in Modern Emulsion and Estate Emulsion. We can special order any other finishes and sizes you need for your project. 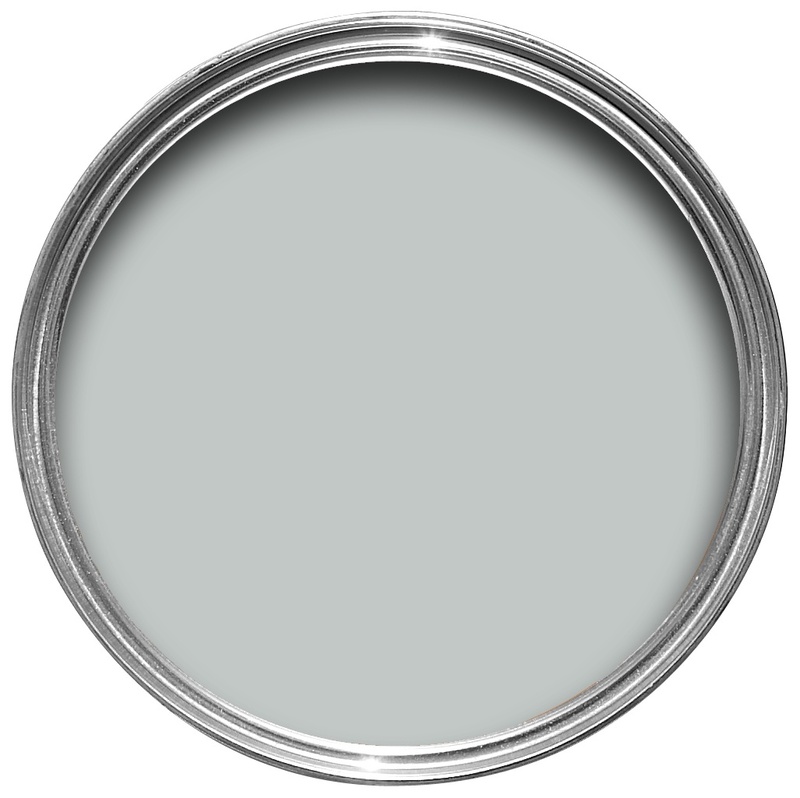 Use Light and White primer and undercoats with this color. 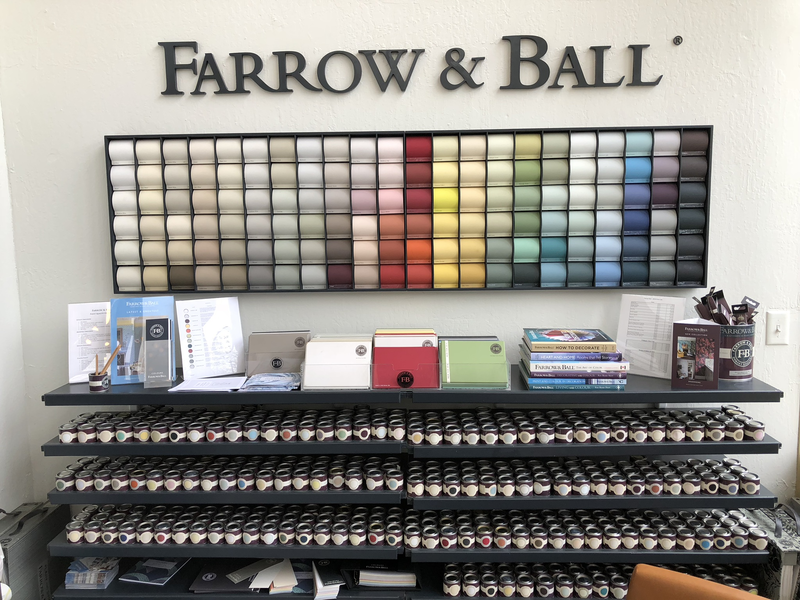 Please call our store 925-718-5533 for assistance on paint, so you are happy with your finished project.